New Delhi : The Indian Institute of Technology (IIT), Hyderabad is all set to launch a full-fledged B Tech program in Artificial Intelligence (AI) from the coming academic year (2019-2020). The institute says that with the introduction of Al course, it has become the first Indian educational institution to offer a full-fledged B Tech programme in AI. 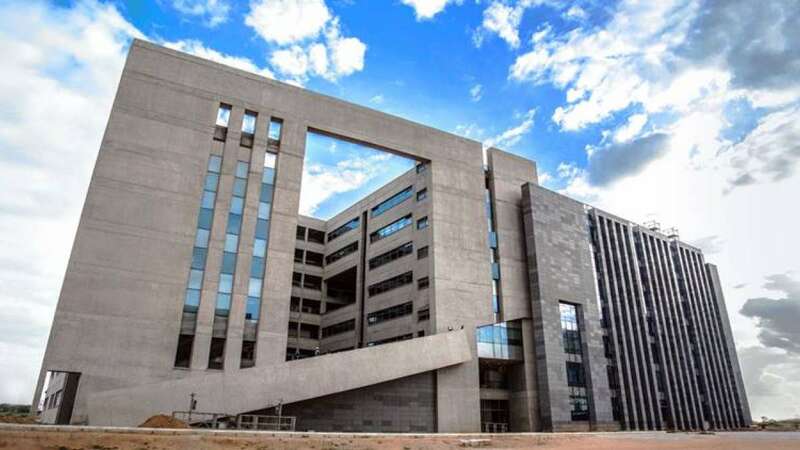 Recently, IIT-Hyd has been tagged as third institute globally after US-based Carnegie Mellon University and Massachusetts Institute of Technology (MIT). The full-time Artificial Intelligence course will have an intake of around 20 students and the admission will be done on the basis of the JEE-Advanced score. As mentioned by the department of Al, IIT-Hyderabad, the course syllabus will comprise of the study of algorithms from the computer science department, signal processing from the electrical engineering department, robotics from mechanical engineering department and mathematical foundations. The course will also focus on application verticals such as healthcare, agriculture, smart mobility, among many others. Also, the ethical impact of AI and its technologies on areas such as privacy, bias and related issues will also be an important component of this B Tech program. The institute already is offering an M Tech program in Artificial Intelligence Machine Learning and M.Tech. in Data Science. It has been confirmed that interested candidates pursuing other degrees such as B.Tech in chemical engineering or mechanical engineering can also pursue a minor in AI as well from the coming academic year onwards.